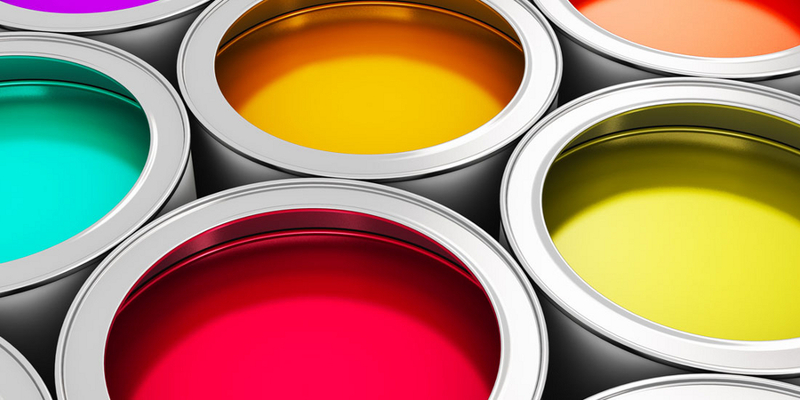 Your property – whether business office or home – is probably your most valuable asset and deserves the highest standard of painting and decorating. You expect the best materials and the most experienced craftsman for inside or outside. 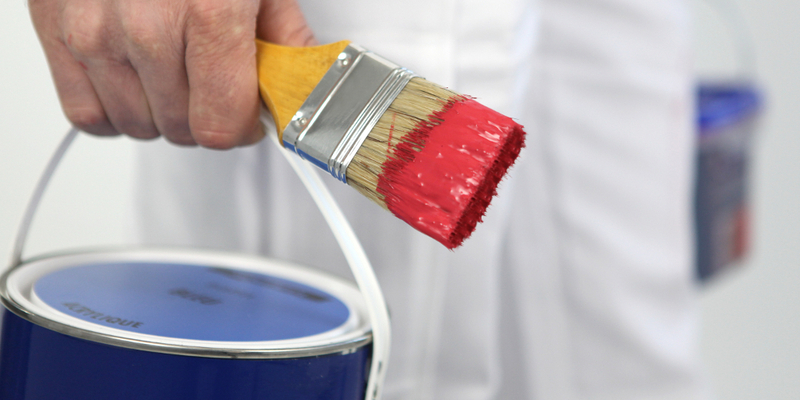 A.J.Tarrant Painter & Decorators have a reputation second to none - for sound advice, reliability, workmanship and service as well as tidiness and politeness - delivering the peace of mind of knowing that your property is in the best hands. 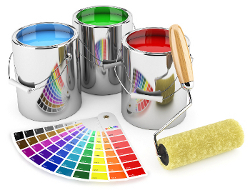 Skilled and qualified Decorators for Commercial, Domestic, Interior & Exterior in Hastings, East Sussex & Kent. Guaranteed quality workmanship, exceptional attention to detail, value for money, and excellent customer care. We always take great pride in the quality of our workmanship and will always use the best and highest quality materials to make sure that you are 100% satisfied, 100% of the time! 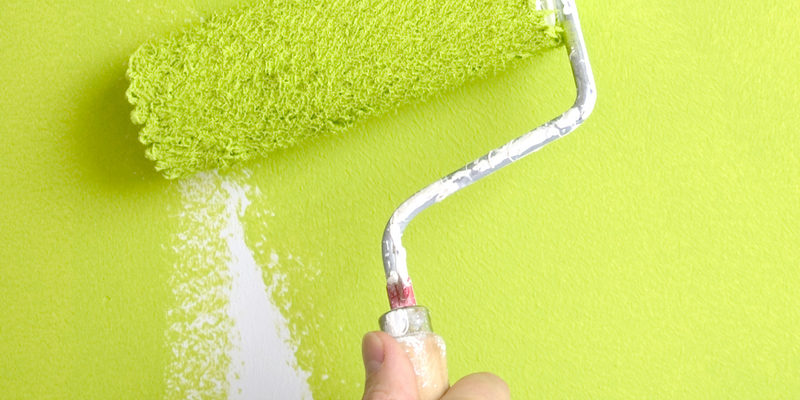 First established in 1977 with over 38 years experience in Painting & Decorating. 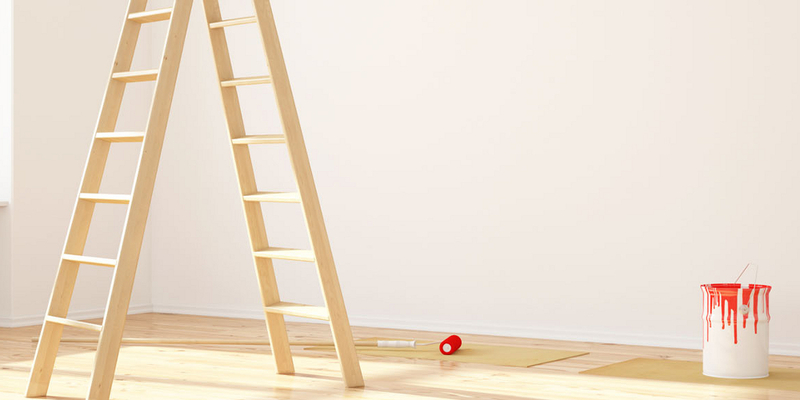 You can rest assured the work and your property is in the best hands.